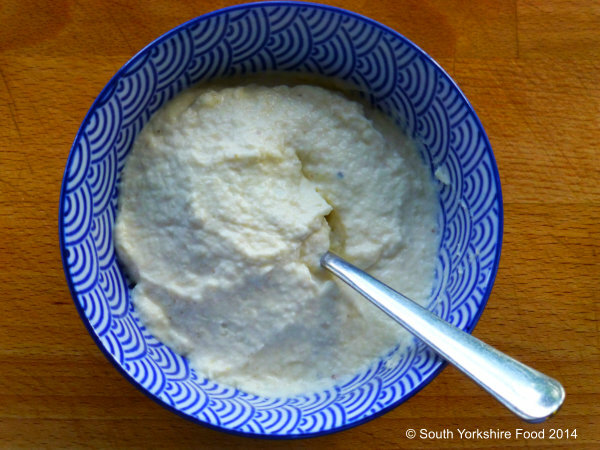 Freshly made Horseradish Sauce is a traditional accompaniment to roast beef. It is incredibly easy to make and also very versatile - try some with some smoked salmon. Mix the horseradish, sugar, vinegar and mustard together and leave to steep for about half an hour. Mix in the crème fraiche and season with salt and pepper.